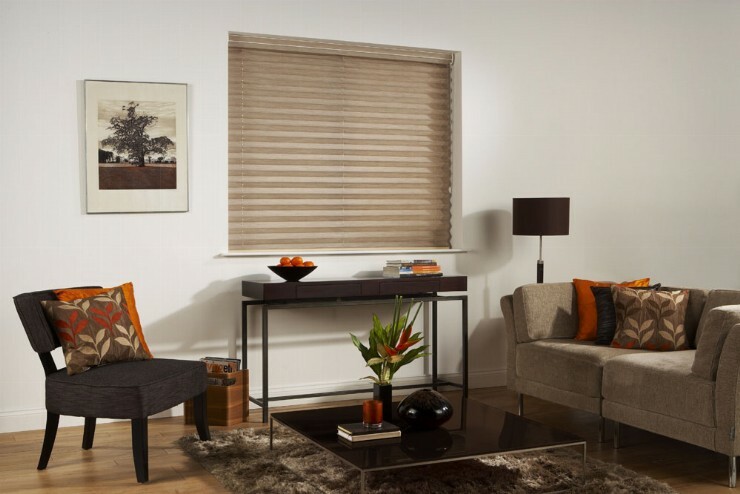 The ultimate in window covering elegance with the very latest fashion fabrics in our collection of over 150 designs and colours to enhance any style of decor. 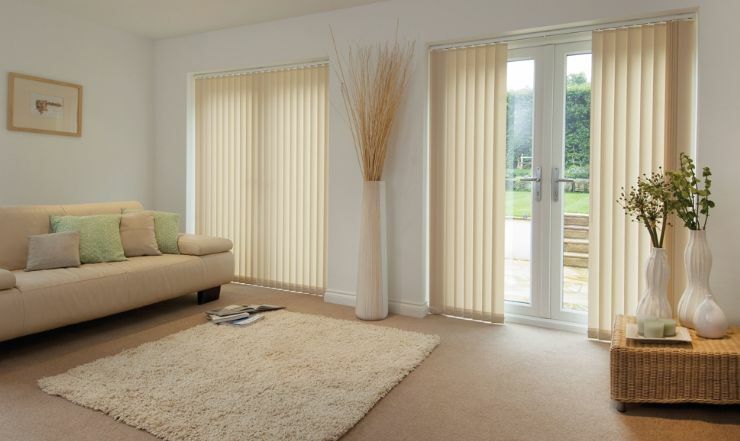 We have vertical blinds to suit any living space. They are easy to use and versatile along with offering you unlimited views by being drawn neatly back to the side. 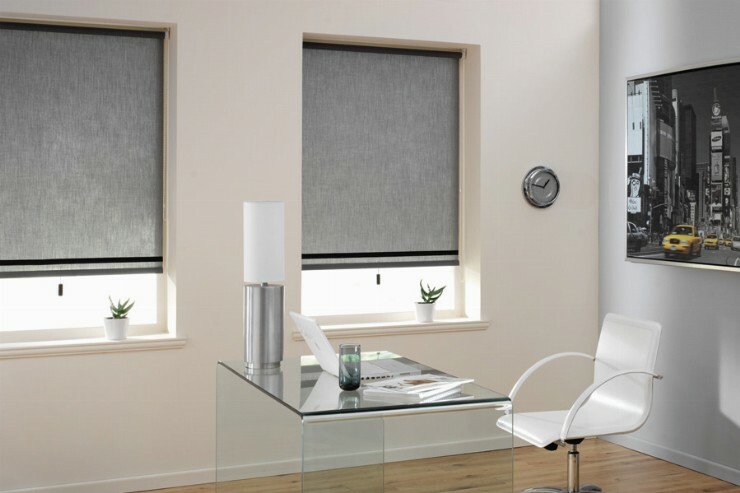 Our vertical blind range is a mix of weaves and elegant designs tailor made to meet your exact requirements. 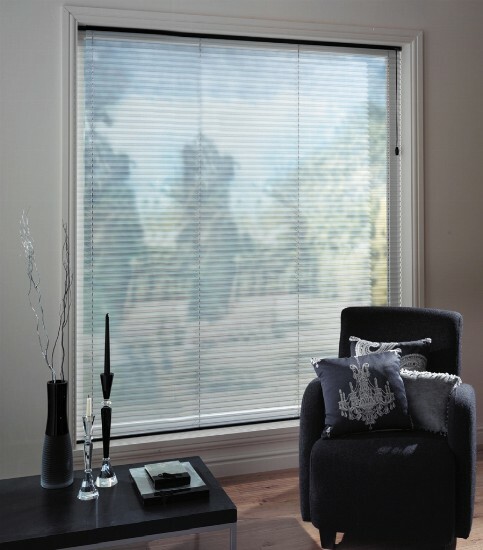 Many of our vertical blind fabrics are also machine washable to keep your blinds clean, fresh and looking good for many years to come. Offering our customers the widest possible choice of tomorrow’s fashions today! 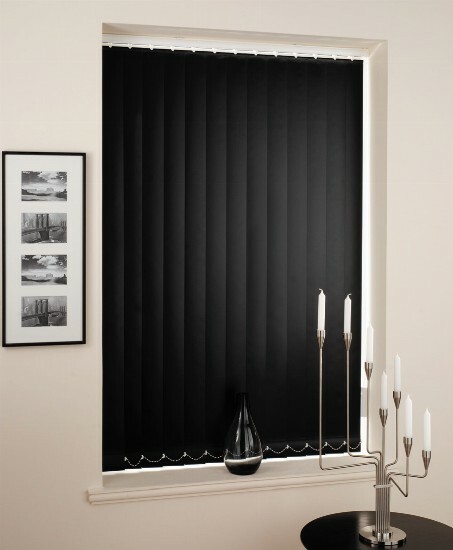 Available in 4 widths of slat and a comprehensive range of exciting colours in aluminium or wood. 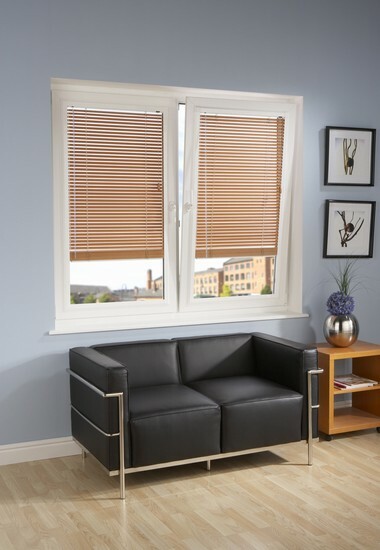 We have venetian blinds to suit any living space. 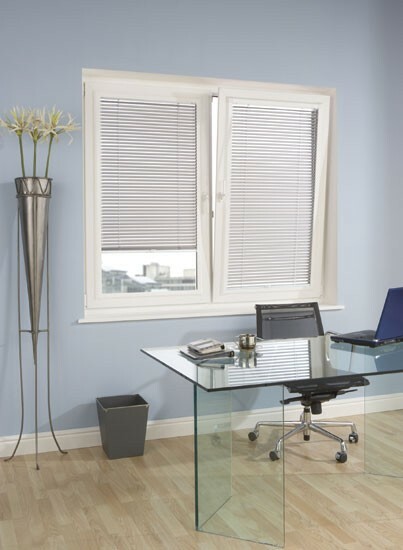 The classic window blind style allows you to adjust lighting levels instantly by altering the angle of the slat. 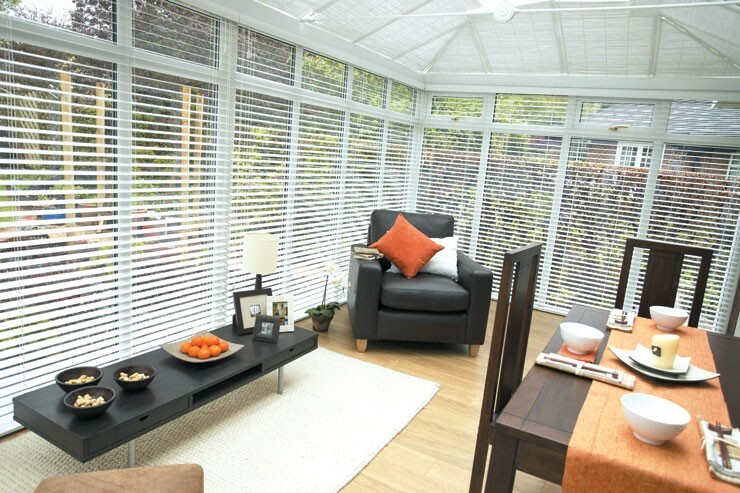 The slat is available in either wood for a traditional feel or aluminium for a more contemporary look. 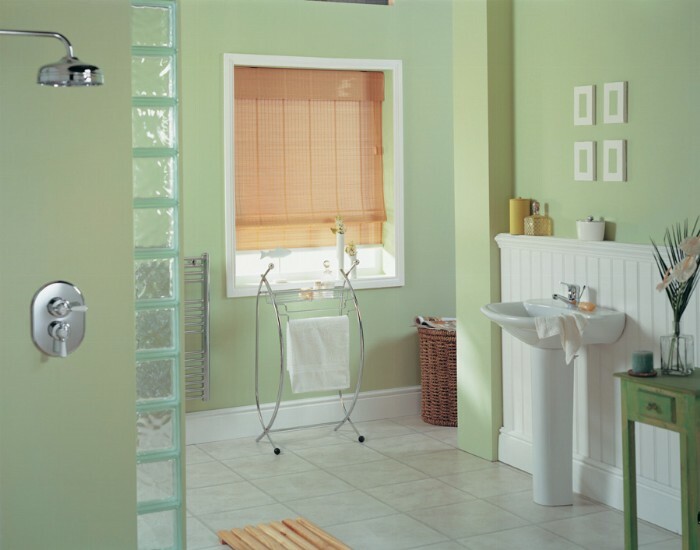 For the ultimate in style, choose our Perfect Fit range for unique fitting without the need for drilling or screwing. Available in over 100 prints and textures incorporating our vertical co-ordinates; shower curtains and curtain ruffs to mix and match throughout every room. 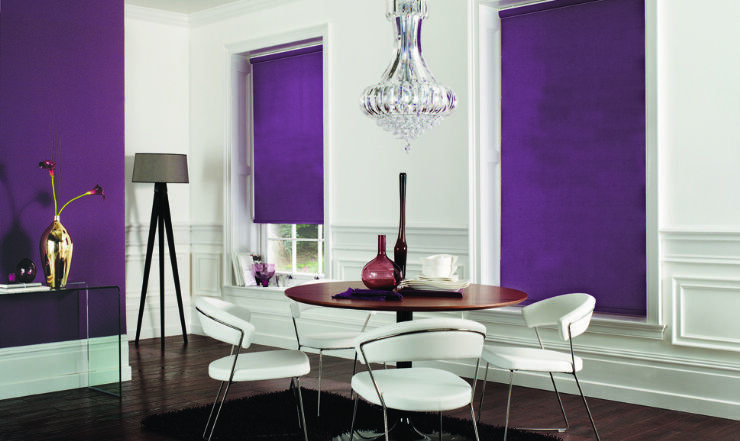 We have roller blinds to suit any living space. 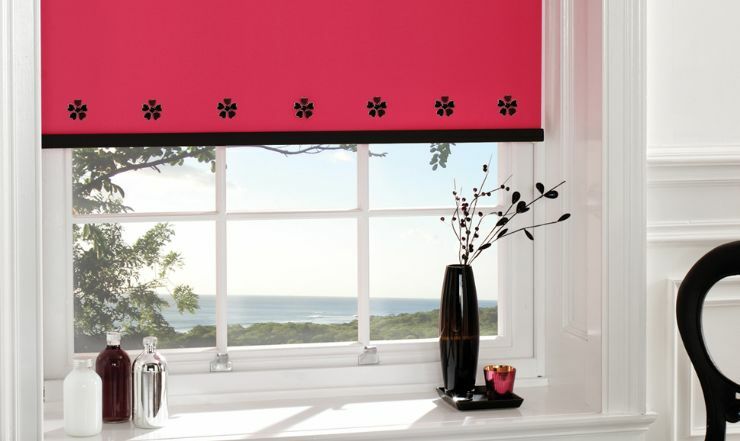 Our roller blinds are simple in design, stylish and easy to operate. 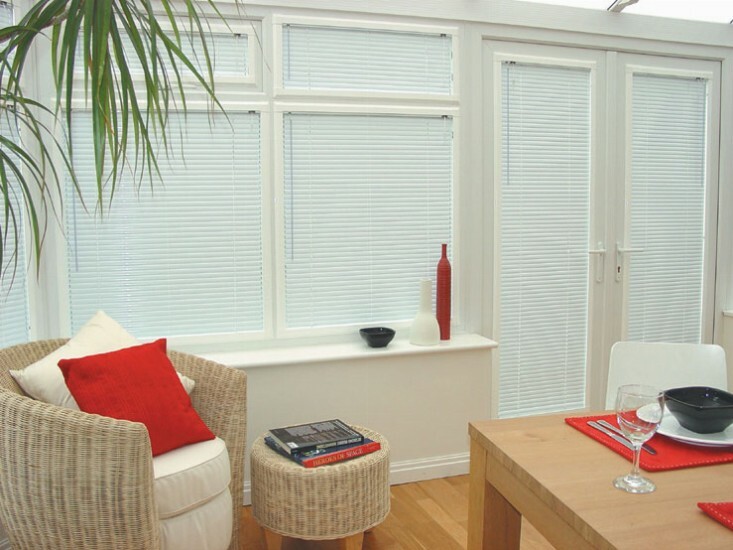 The blind can be rolled up or down to achieve the required level of shading to suit you. 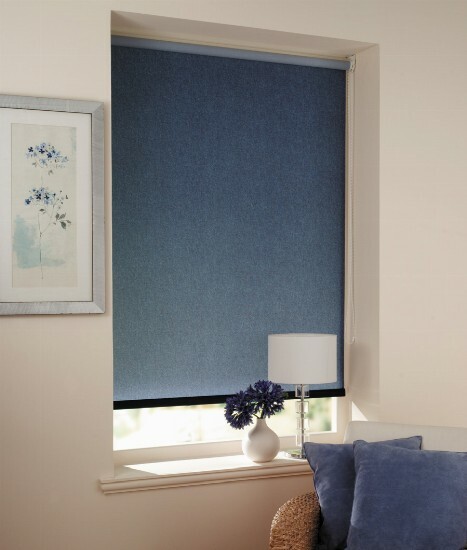 Our roller blinds are an exciting mix of fabrics specially selected to compliment and co-ordinate with any room in the home. 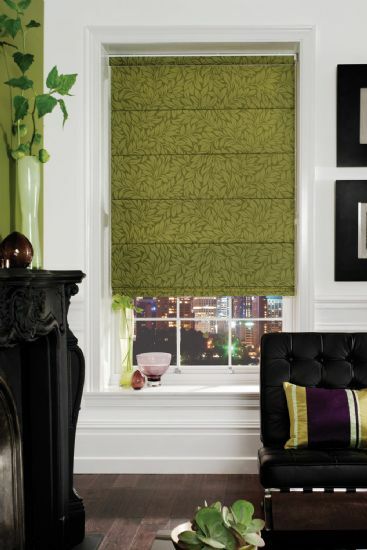 All of our roller blind styles can be made to suit living rooms, bedrooms, halls, bathrooms, kitchens and more. 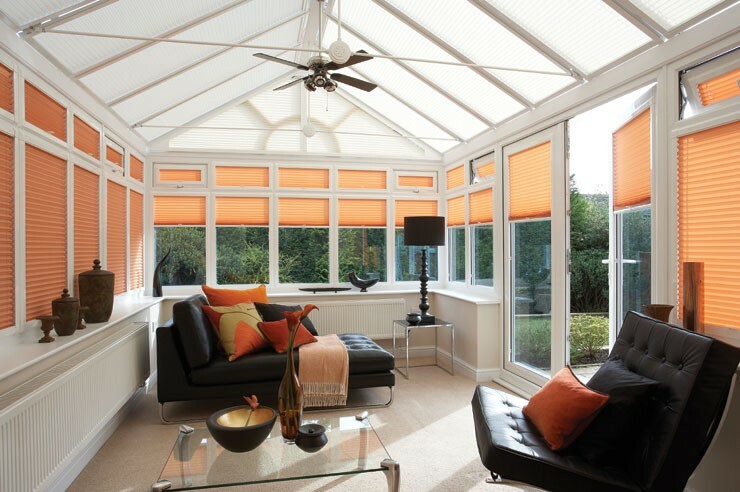 Total temperature control is provided by our specialist conservatory products, including solar reflective; pleated and rollerblind systems for all shapes and styles of roofs and windows. 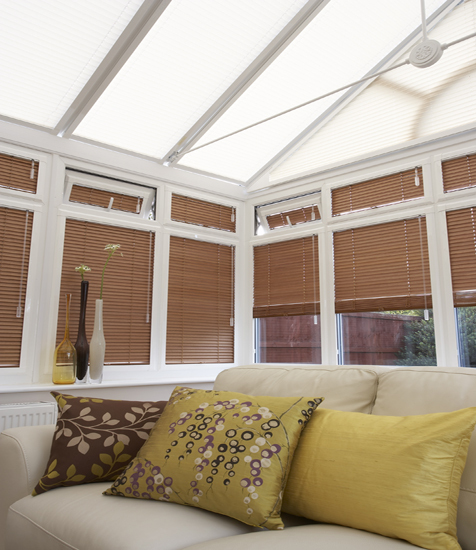 A speciality of ours is pleated blinds which are perfect for conservatories. 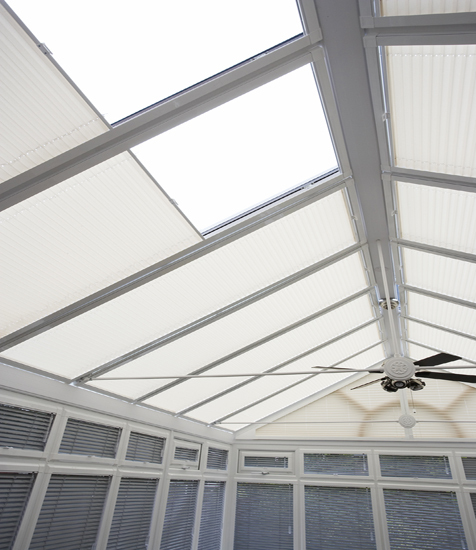 They look great in any conservatory setting and can be made into an incredible variety of shapes and sizes. 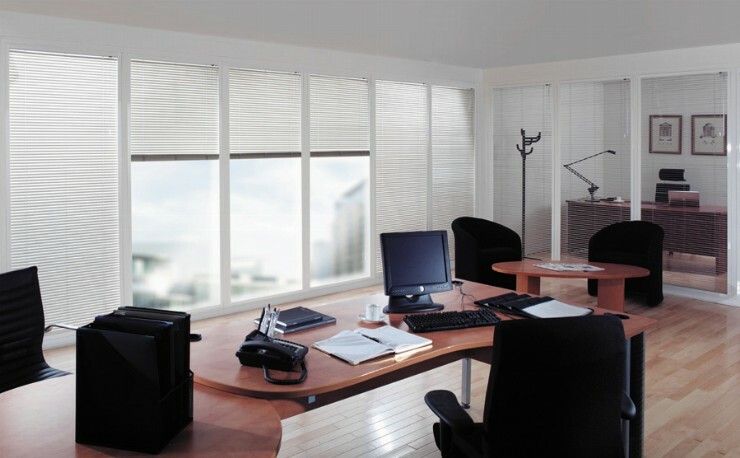 These type of blinds are designed to help control heat and glare in the summer and retain heat in winter. 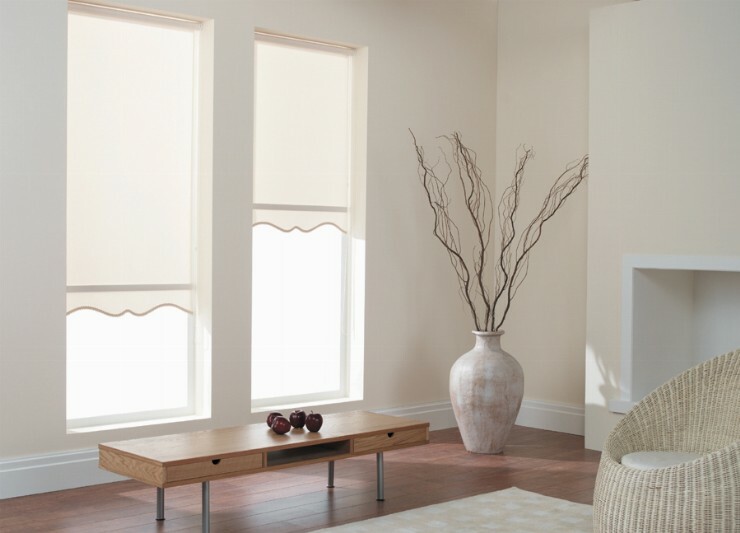 Gallery of Our Blind Types in Different Sizes, Varieties and Colours.